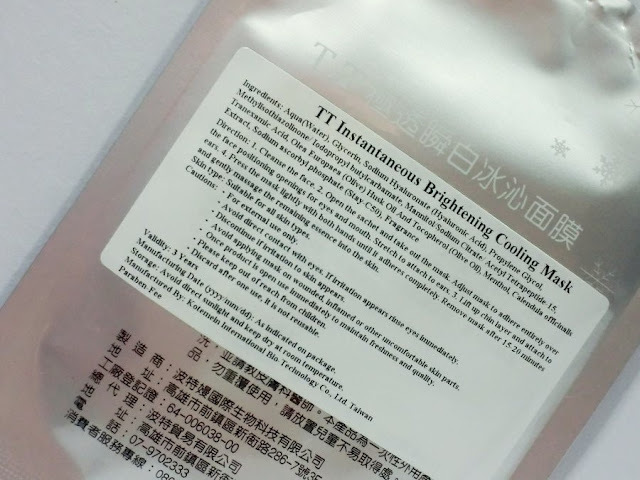 Hola junkies, today I am going to review TT Instantaneous Brightening Cooling Mask. 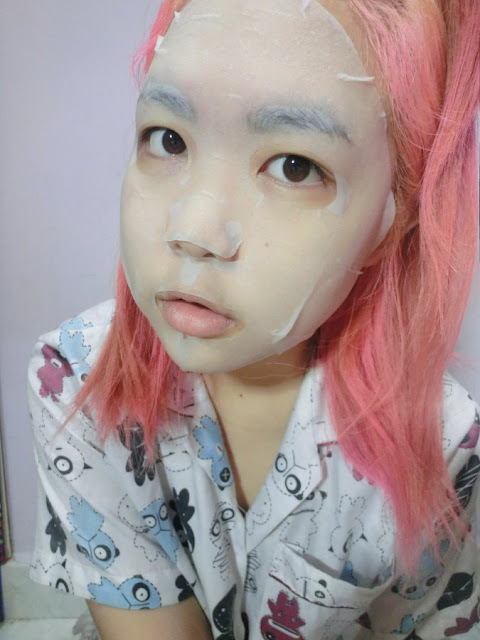 This mask was kindly giveaway from PlusSizeKitten aka Tammy and TT Mask Malaysia for review purpose. 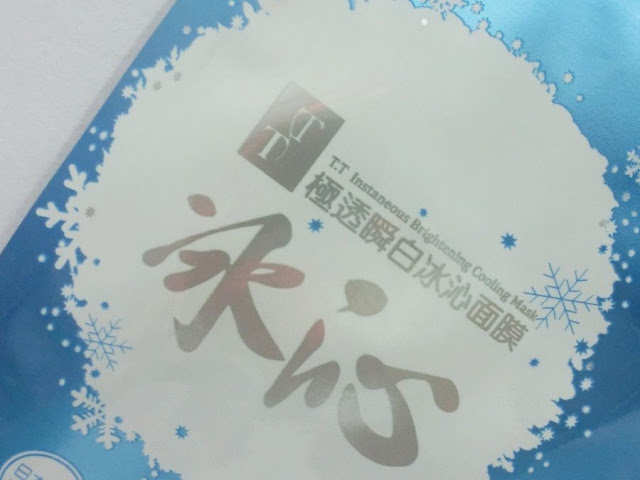 The packaging design already shows out its characteristic, blue with snowflakes around. Its does has cooling effect with brightening and moisturizing effect. 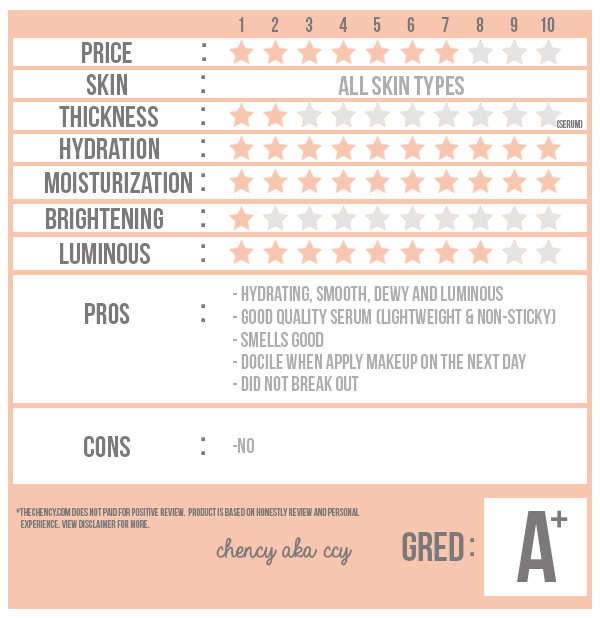 A very thin sheet that suits well on my face. 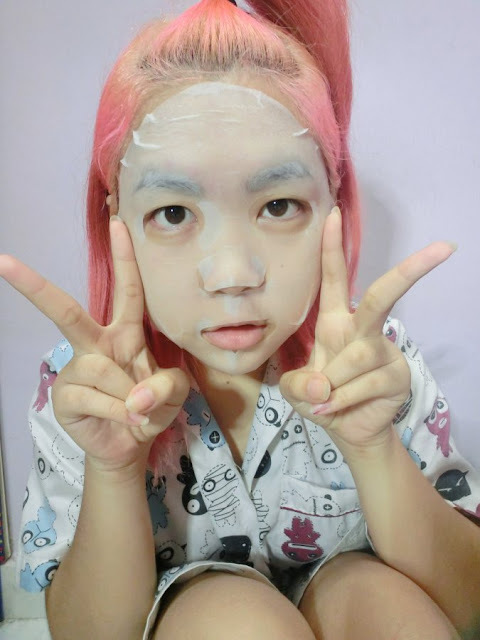 This mask was specialized weaving technology enables the mask perfectly to fit with face without any dead zone. 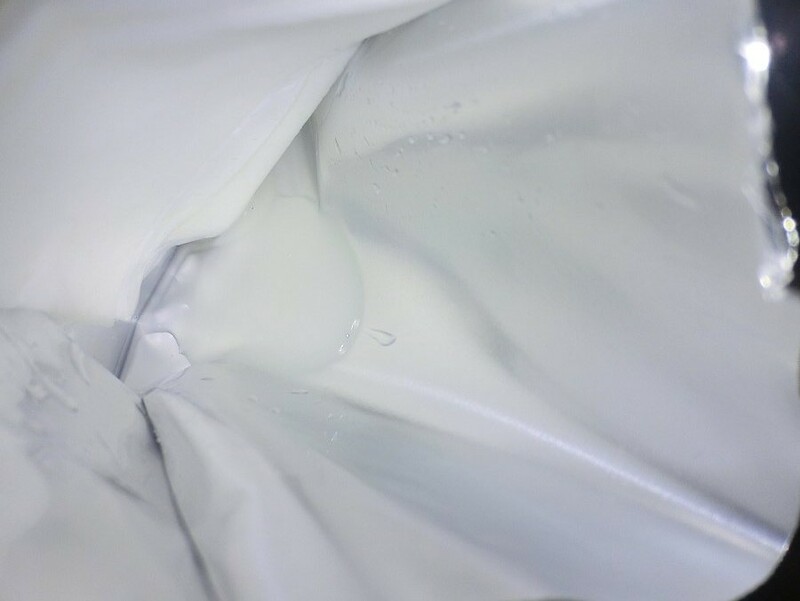 Moreover, the non adhensive cuts make serum 100% absorb by skin pores. 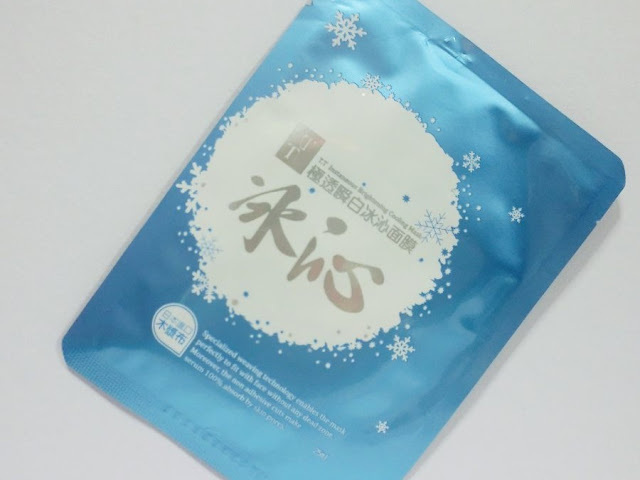 When I opened the packet and saw that it had nice amount of liquid (serum) with the mask, I was amazed with the serum that could be extra enough for me to apply on my neck and arms. The material of the mask is super soft and thin and I loved the feeling when I applied on my face. 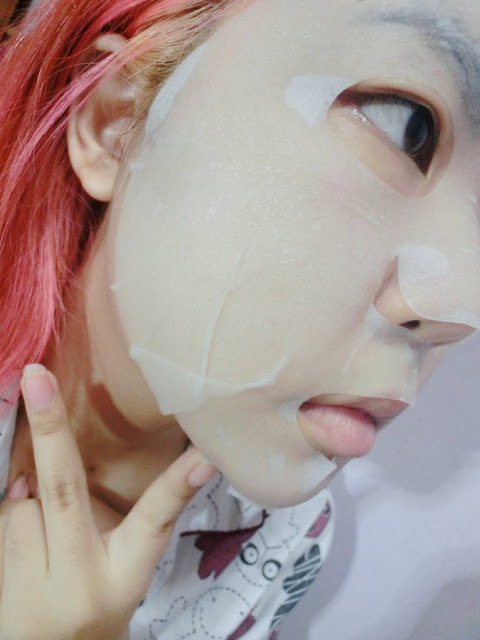 The mask kinda smells like floral and my hair shampoo #lol, actually I can't proper describe the exact smells but the scent really relaxing. I also love on how the mask fits well on my face. Love this particular mask! it gives a cooling sensation! Hello! I've been following your blog for some time now and finally got the bravery to go ahead and give you a shout out from Dallas Texas! Just wanted to mention keep up the good work!